Oklahoma electrical continuing education course approved for all Oklahoma Electrical Contractors and Electrical Journeyman license! Approved by the Oklahoma construction industries board for 6 hours of Continuing Education for all Oklahoma Electrical Contractors and Oklahoma Electrical Journeyman license. Upon completion, we will submit your Continuing Education hours to the board within 24 hours. Approved for ALL Oklahoma Electrical Contractors and Electrical Journeyman license holders. Oklahoma electrical continuing education course approved for ALL Oklahoma Electrical Contractors and Electrical Journeymen! Educational and entertaining Continuing Education courses for the absolute lowest price. This course will provide the 6 hours of continuing education required to renew your Oklahoma electrical license. 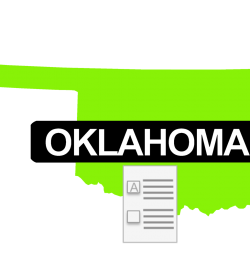 This Oklahoma electrical continuing education course is approved by the Oklahoma construction industries board to provide the 6 hours of continuing education required to renew your Oklahoma electrical license. This electrical continuing education course will cover all required topics required by the Oklahoma Construction Industries Board, including the National Electrical Code and Electrical Safety. 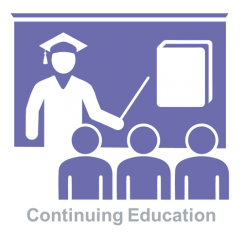 Once you have completed the course we will report your Continuing Education hours to the Oklahoma Construction Industries Board within 24 hours. Is this Oklahoma electrical continuing education course approved by the Oklahoma Construction Industries Board? Yes! 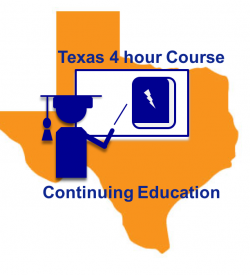 This Oklahoma Electrical Continuing Education Course is approved by the Oklahoma Construction Industries Board for 6 hours of continuing education, required to renew your Oklahoma Electrical Contractors and Electrical Journeyman license. This Oklahoma electrical continuing education course covers changes made to the 2017 edition of the National Electrical Code, and it also covers electrical safety. You are required to complete all of these topics in order to qualify for license renewal.